September is Library Card Sign-up Month. 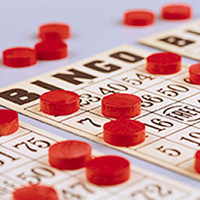 Celebrate by picking up a free library activities Bingo card from select Enoch Pratt Free Library locations beginning September 4th. Winners receive a prize.